Our Tissue Paper Confetti is Flameproof. Size is about 6mm and you can choose among 20 different colors. 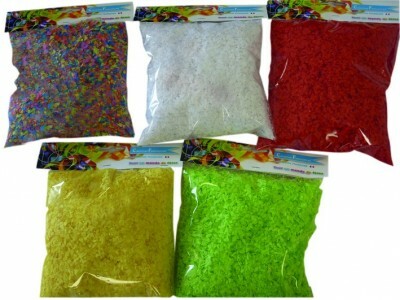 Used for table decoration, filling balloons or throwing in the air, this is a popular product for a very nice effect. Perfect for all occasions, wedding, birthday, baby shower, new year's day, it is a cheap price for a great effect! For wholesale quantities, feel free to contact us. 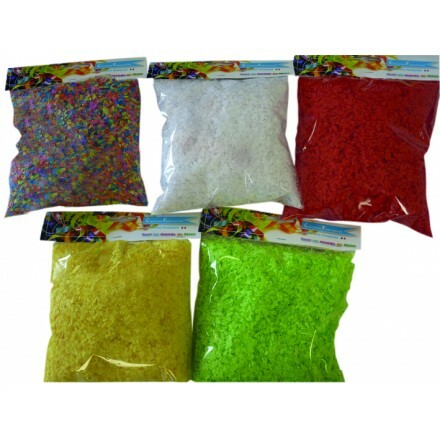 Flame-resistant tissue paper confetti 50g CHOOSE YOUR COLOUR. Also called Shredded Tissue Paper Confetti. 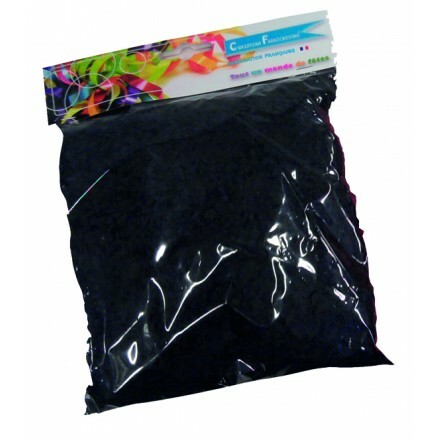 flame-resistant tissue paper confetti black 50g. 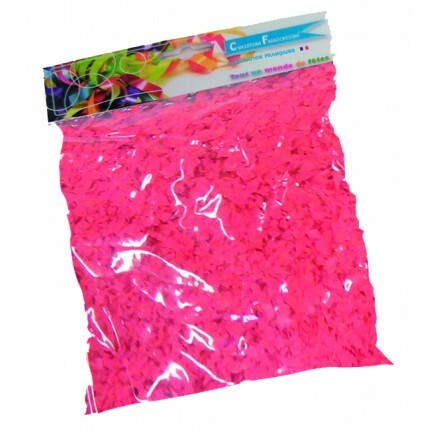 Get quality tissue confetti at very low price.